All the attention in Europe is often concentrated on Paris, Rome, and the other great capitals. While these destinations are plenty exciting, many of the continent’s second cities have just as much going for them — if not more — than their famous counterparts. Not only that, but they’re usually less crowded and cheaper to visit, and they’ll give you a more authentic sense of the country. Here are seven second cities that may inspire you to visit and give the heavyweights a miss. Florence, known as the cradle of the Renaissance, is an elegant town tucked into a wooded valley in Tuscany — rich in art, history, and architecture. It’s also less overwhelming than Rome, Italy’s megastar. 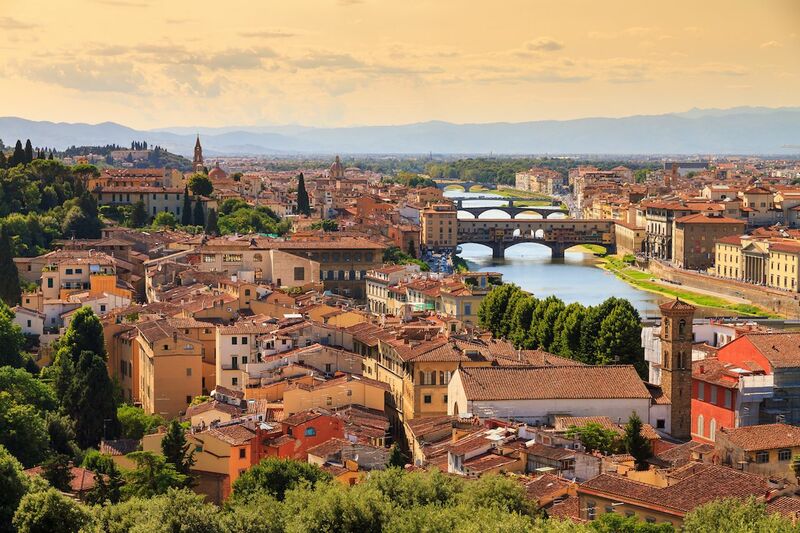 The Arno River runs through Florence’s collection of picturesque golden-hued, red-roofed buildings while forested hillsides rise up to frame the city on either side. Florence’s breathtaking cathedral, known as the Duomo, is the city’s stunning focal point with its massive red-tiled dome and striking walls made of white, green, and red marble. There’s also enough to keep art lovers busy for days if not weeks. The Uffizi Gallery is home to the most important collection of Renaissance art in the world, and Michelangelo’s David at the Accademia Gallery is unmissable. And dare we say the Tuscan cuisine in Florence rivals that of Rome any day. Paris, eat your heart out. A two-hour train trip from the French capital transports you to Lyon, one of the most important food centers in the world. 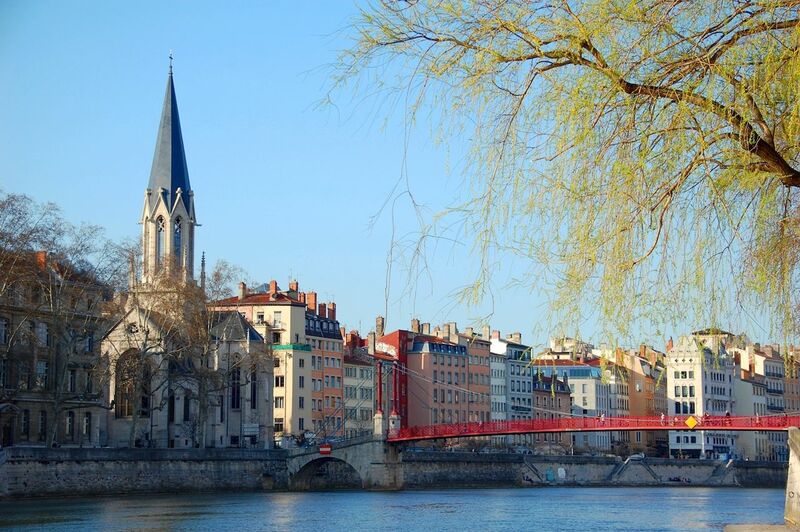 With over 4,000 restaurants and 22 Michelin stars, you don’t come to Lyon to lose weight. The city, which is beautifully situated at the meeting point of the Saone and Rhone Rivers, is also near beautiful vineyards and the town of Beaujolais — so you’ll have exquisite wine with which to wash down your gourmet meal. Luckily, the cobbled alleyways of the old town and the riverbanks provide plenty of places to walk off the rich cuisine. Lyon’s Basilica of Notre-Dame de Fourviere rivals Paris’s own Notre Dame cathedral, and the rest of the city is both gritty and beautiful. As a historic textile center, Lyon is also a fashion and culture hotspot — and the shopping opportunities are endless. Porto is smaller and more intimate than Lisbon, as well as more visually arresting. The historical buildings are stunning, and many of them are works of art, decorated with hundreds of colorful tiles. The incredible architecture extends to the city’s interiors as well — as you’ll see inside the bookstore Livraria Lello. It was famous for providing inspiration to J.K. Rowling, and when you enter, you’ll immediately picture a magical hall at Hogwarts. While an enchanting old-world atmosphere prevails in Porto, it’s also jammed with cutting-edge boutiques and hip bars. 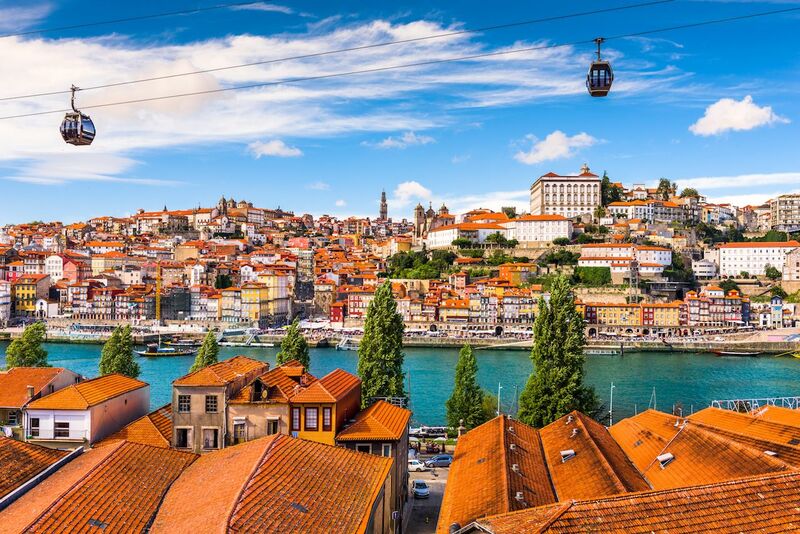 Cafes and restaurants line the River Douro, where you can sample some Portuguese dishes — or a classic Porto francesinha sandwich — washed down with a glass of port wine. For a sweeping view of the city, the Clerigos Tower Observation Deck is the place to head. Porto is very hilly, but the effort is worth it. This coastal metropolis on the Aegean Sea is Greece’s second-largest city. The vibe is friendly and laid-back, and its location just south of the countries of Macedonia and Bulgaria feels a world away from the cosmopolitan bustle of Athens. Thessaloniki has a great culinary tradition, and its multi-ethnic background is reflected in its cuisine. (We recommend the mpougatsa pastries, filled with meat or cheese). Nowhere is this more evident than on the waterfront, where cafes and restaurants are in abundance. The city has been called an open-air museum due to its wealth of monuments, churches, and fortresses, many of which date back to 300 AD. 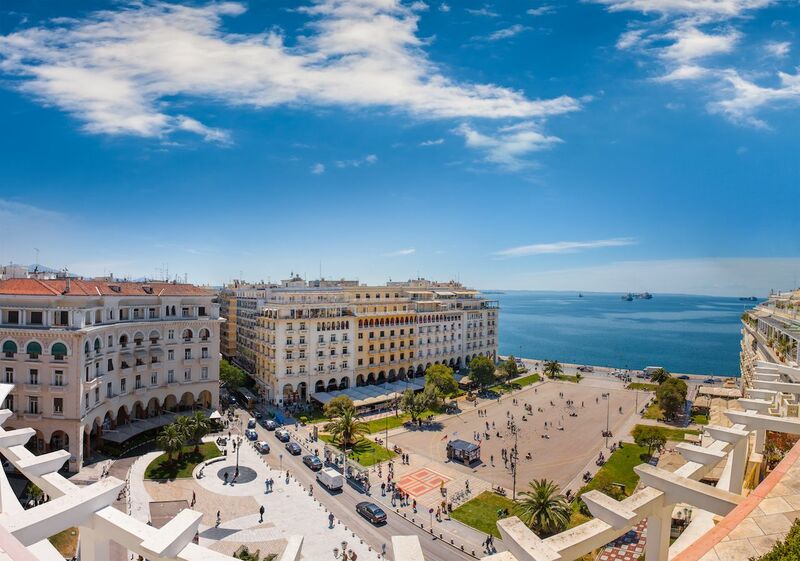 Thessaloniki’s best-known landmark is the huge Roman Rotunda of St. George, or Agios Georgios, and the old walled town and former Turkish quarter are a labyrinth of narrow streets. History buffs will appreciate its archeological museum and Byzantine history museum. There’s also traditional a taverna on seemingly every corner, where plates are still smashed on Saturday nights. 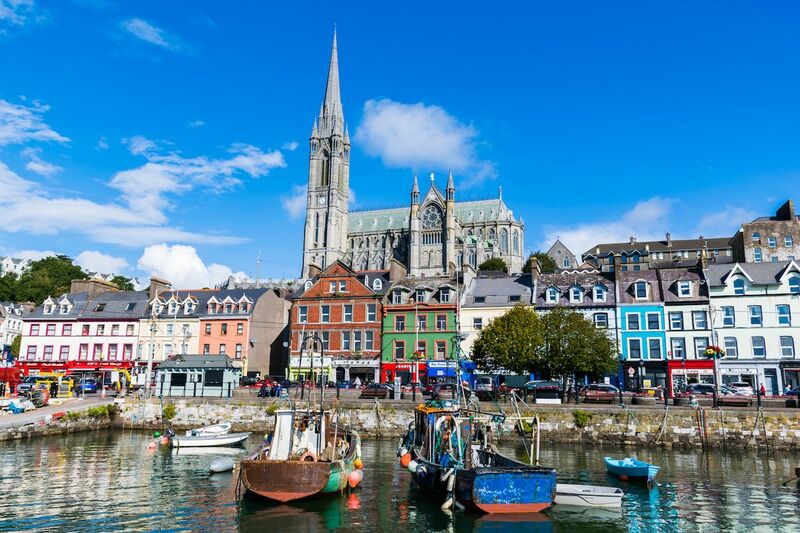 Cork has retained its individuality more successfully than Dublin, which is not surprising considering that it’s also known as the Rebel City. The downtown area is a blend of traditional old pubs, Georgian buildings, 17th-century lanes, and contemporary cutting-edge architecture. The Lewis Glucksman Gallery and Cork Opera House are fine examples of the city’s progressive spirit. The art and cultural scenes are thriving, and there’s live music somewhere every night of the week. There’s no shortage of quality restaurants either, and the Franciscan Well Brewery tour shouldn’t be missed. You can shop till you drop on pedestrianized St. Patrick Street or explore the backstreets to uncover quirky independent stores. Climbing the 132 steps of the Church of St. Anne rewards you with 360-degree views of this lovely city. Surrounded by mountains and fjords, beautiful Bergen has a fairytale-like quality. Colorful merchant houses surround the wharf. Surprises abound around every corner, from whimsical street art to pretty pots of flowers, which decorate many of the doorways. Tiny side streets are crammed with galleries and artisan shops. Due to its proximity to nature, Bergen provides the perfect fusion of city living and nature. Whether you prefer hiking or kayaking, it’s a great destination for those who enjoy outdoor pursuits. If a hike isn’t on the agenda, you can take a cable car up to Floyen mountain for magnificent views of the city and beyond. Munich is quintessentially German. You could easily spend a few days in Berlin without spotting any lederhosen, but not here. Tradition is an important part of the Munich psyche. Locals drink at the beer gardens, and the largest of them all, Hirschgarten, seats a whopping 8,000 people. The city is most lively during Oktoberfest, but it’s an absorbing place any time of the year. The verdant Englischer Garten is Munich’s answer to Central Park, and the sprawling grounds of the Nymphenburg Palace are great for a stroll or run. The old town is easy to explore by foot. At the central square of Marienplatz is the ornate Neues Rathaus or New Town Hall; at the top of the hour, the Rathaus’s Glockenspiel chime clock shows life-size figures reenacting historical events. 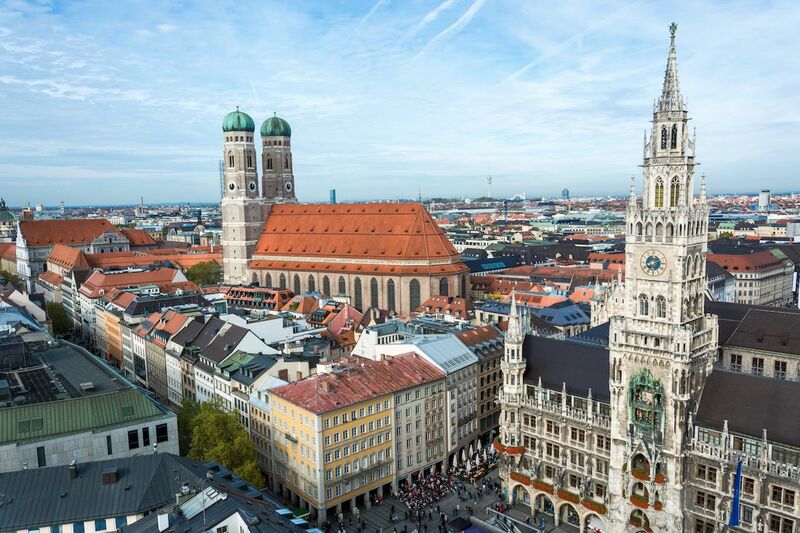 Kitschy clock, beer, and lederhosen aside, Munich is also an excellent place to peruse world-class galleries and museums, window shop at upscale stores, and savor innovative meals at trendy restaurants.